There’s nothing like checking in on your account during a holiday only to find that it has been completely, and inexplicably, shut down. Have I gone crazy, am I looking at this correctly? Why did this happen? How do I fix this? What do I tell my client? In writing this, I sincerely hope that neither you nor your client ever experiences such trauma. But if you should find yourself in the same boat as I did, hopefully this will help you to quickly find a solution! A routine check-in on Thanksgiving turned into a code red situation when we realized that our entire account was no longer active. In seeing this, we checked for the usual alerts (flagged ad copy, budget depleted, etc. ), and found nothing to indicate what was causing the shut down. After briefly attempting to troubleshoot, we called for backup. 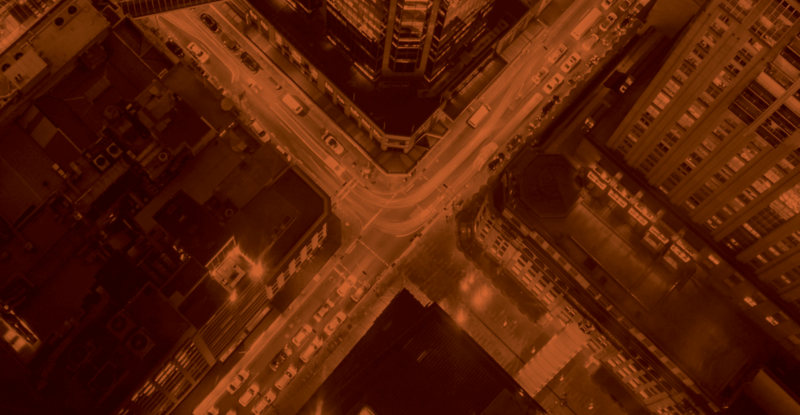 At Seer, we are fortunate enough to have dedicated support for each platform. When things got ugly, they were able to jump in to help us fix this major problem. After sending a clearly written email outlining the issue and potential causes, we received a speedy response back from our rep, who ensured us that our case would be reviewed as quickly as possible. Unfortunately, that meant 9 a.m. on Black Friday. Needless to say, bright and early on Friday morning we received confirmation that our account’s suspension had been reversed, and we were now eligible to run. 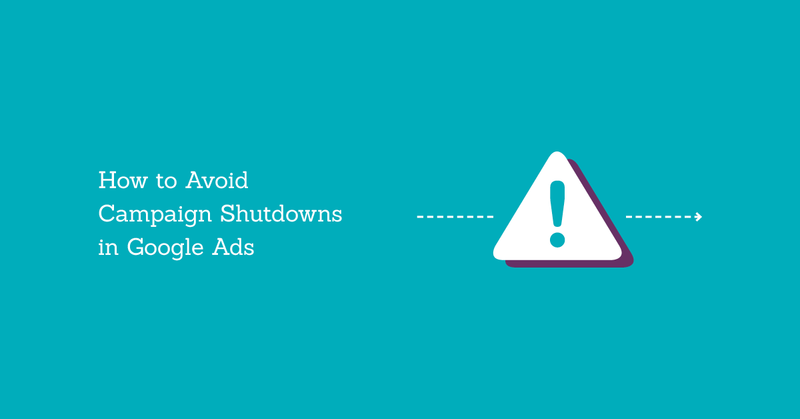 What caused Google Ads to turn our campaigns off? Normally if something goes wrong in your account, there are notifications to indicate what may have caused the problem, and instructions for how to fix it. You’ll be directed to revise a disapproved ad or fix an issue with a landing page. but there were no indications showing other than the lack of activity in the campaigns. For future troubleshooting, our rep suggested that we try using the ad preview tool, which has the potential to provide a more detailed explanation of why your ad may not be showing at a given time. As we were ramping up for the busy holiday season, we opened up budgets significantly. The sharp rise in spending over such a short period of time raised a red flag (which under most circumstances would be appreciated), but in this situation, we were actively trying to capture as much traffic as possible and had the budget to spare.💡 Pro Tip: Planning to do the same for your busy season? Let your rep know! They may not be able to prevent your account from being flagged, but at least they will know what is coming and be able to potentially get in front of it for you.. The second change was a last minute ad copy swap that couldn’t have been anticipated but needed to happen quickly before we shut down for the day. At 4 p.m. the day before holiday break, we added all new creatives to the account, and while it looked like the upload was successful, this still could have been the cause. While we may never know definitively what caused the account shut down, we can do everything in our reach to prepare and prevent this from happening again in the future! In order to prepare, we made a few changes internally and added a few safeguards in case something should come up. As a team, we decided that going forward, all major changes need to be done by 12 PM the day before a holiday break. This ensures that the changes have enough time to fully go through the approval process, and should any problems arise, both teams are still available for support. Under most circumstances you will receive some type of email notification should your account be flagged for any reason. Looking back, the email we had associated with the account was more of a placeholder, rather than the alias we use as a team or any of our individual company emails. As a precaution, we updated everything to send to the entire team and also checked with the client to make sure that the emails they had in place were also ones that would be regularly checked. Don’t wait until the last minute to finish uploading! Always, always, always, keep calm, and be transparent with your client about what is happening. Sh*t happens! Unfortunately, it is almost inevitable that you’ll encounter some sort of difficulty with your campaigns at some point. With that in mind, I hope that I’ve been able to provide you with some valuable information and tips to get you through the worst of it. Odds are, whatever has happened is a quick fix, and if not, Seer is always here to help! Reach out if you have questions!